Taxpayers are footing a $100K bill to cover legal expenses stemming from complaints last spring about misbehaviour at Confederation Building. 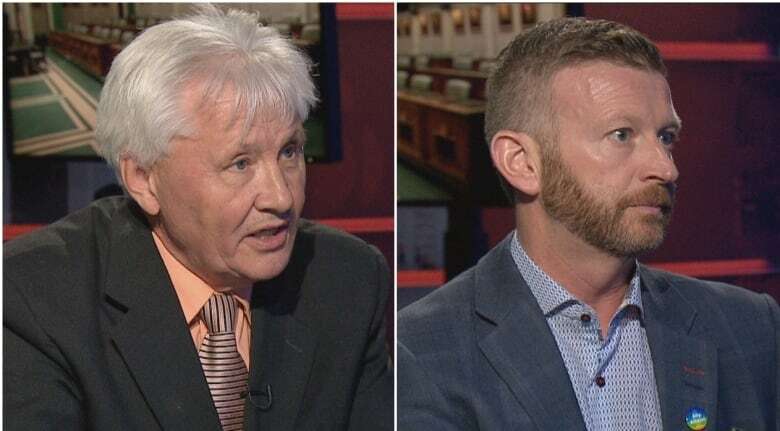 Government confirmed Friday that Newfoundland and Labrador taxpayers will cover roughly $100,000 that MHAs accumulated in bills in the so-called House of Assembly harassment scandal last spring, but one of the accused doesn't think that's fair. 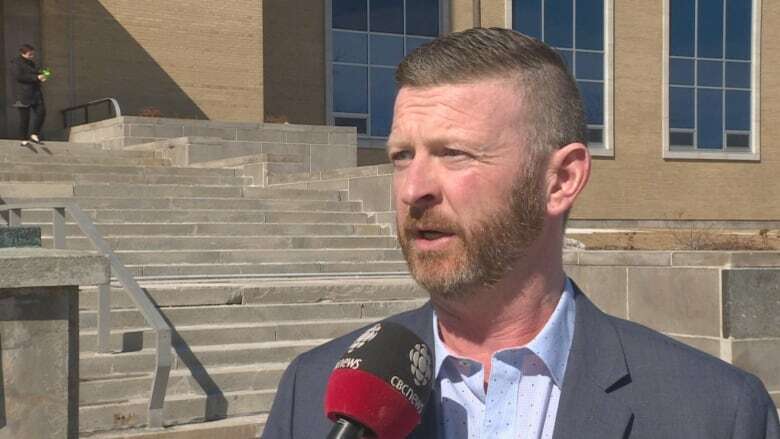 Mount Scio MHA Dale Kirby, who was kicked out of Liberal cabinet after allegations of bullying, says taxpayers shouldn't pay legal fees from any of the MHAs who made complaints — although he feels it's reasonable that the public cover his own bills. "I can't emphasize enough that myself and Mr. Joyce were exonerated by this Toronto law firm, Rubin Thomlinson," he said of himself and Eddie Joyce — the other MHA accused of harassment. "The fact that they decided to pick up the tab for the people who caused this damage is astounding to me," he said. "That's like somebody paying somebody to come beat the windows out of your house, in my opinion," he said. "I hope taxpayers are good and goddamned angry about this, because they should be." Kirby estimates the total cost for the investigation at around $200,000. He feels that amount should be covered off by the four MHAs who made the bullying accusations. "These are the people who concocted this pack of lies out of hostility towards myself and Eddie Joyce, and they should pay the full cost. I think $50,000 each would be fair," he said. Kirby and Joyce were Liberal cabinet ministers when they were ousted amid allegations of bullying. Legal fees covered for House of Assembly harassment scandal may double, but who's paying? Kirby said being in that position at the time, "there was an assumption of indemnity that went along with [his] legal fees being covered." Therefore, he said, he feels it's appropriate for taxpayers to pay his $26,277.50 and Joyce's estimated $50,000 legal bill. 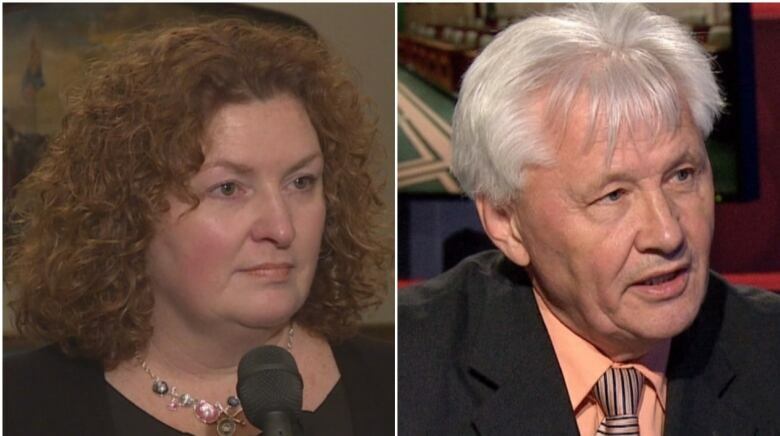 Both now-independent MHAs were made to apologize for their actions at the House of Assembly in November. 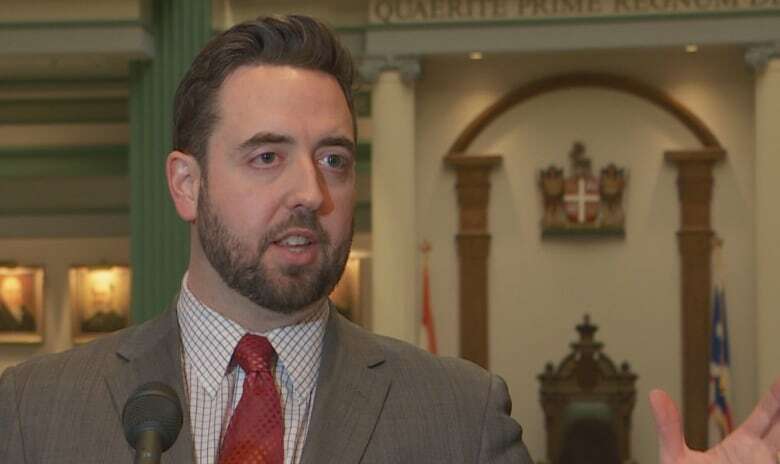 When asked why taxpayers were paying for both sides of the argument, Justice Minister Andrew Parsons said it was the fair thing to do. "Coming from a background of representing respondents and accused — especially when the repercussion is that you can lose your position or be disciplined in any way — I think there's a right to be defended," Parsons said. "But at the same time, we had complaints here coming forward with serious issues and we wanted everyone to feel that they had an opportunity to put their issues forward, to put their case forward." He noted that the process was new to all involved and there was no policy to guide government's actions. "Again, not having dealt with it before, management commission not having seen it before, the legislature not having seen it before, there had been no process in place to say this is exactly how this will be handled," Parsons said. "If there is a silver lining to this whole matter, it's that coming out of this there will be a defined policy to deal with these kind of incidents." The House of Assembly Management Commission — a bipartisan group of MHAs that decides how money is spent inside the house — approved fees for three complainants and Kirby. Joyce went through the Department of Justice. Parsons said Joyce dealt with his assistant deputy minister. He said he was personally removed from the approval process. He said other politicians in the past — former cabinet ministers and premiers — have gone through the Department of Justice to have their legal fees covered in civil suits. Some of Joyce's fees, he said, were covered before the commission looked at the other applications. But he takes exception to the idea that he was playing favourites with Joyce. "You know what? I'm friends with Dale Kirby too. I'm friends with Sherry Gambin-Walsh. I'm friends with Pam Parsons," he said. "This is about colleagues of mine. Every one of them was in my caucus and I worked with them — I'm still in cabinet with Sherry Gambin-Walsh — at the end of the day nobody's been treated specially or different."